From bustling markets to prayer flag-strewn mountain passes, from happy monks in maroon robes to massive ancient fortresses, Bhutan is a Shangri La for image-makers. In the month of June the summer landscape takes on a luscious green with rice paddy fields covering all of Paro Valley, wild flowers strewn like dots of paint on the alpine meadows. In November the monsoon clouds are a distant memory and the landscape snap s into sharp focus with crystal light, inky skies and fabulous mountain views. Uma Paro has developed this unique seven-night adventure for photographers of all levels and interests. An experienced photographer will accompany the group, our time divided between the two distinctly different valleys of Paro and Punakha. It will be a combination of location shoots and serendipitous meetings or “happy accidents” with friendly locals along the way. Arrival, check-in, show round and first photo opp. Uma Paro staff will welcome you at the airport for the 10-minute transfer to the property. After lunch, in order to aid acclimatisation and to get your bearings, we invite you for an introductory photo opp with a short, guided local walk. Stroll through bustling Paro Town and out to the massive Rinpung Dzong — ‘Fortress on a Heap of Jewels’. The trail then leads across Paro Chhu (river) via a traditional covered bridge (Nyamai Zam). This bridge provided the backdrop for scenes in the feature films, Little Buddha and Travellers and Magicians. In the evening, please join us for a welcome dinner and photographic adventure briefing with slide show. 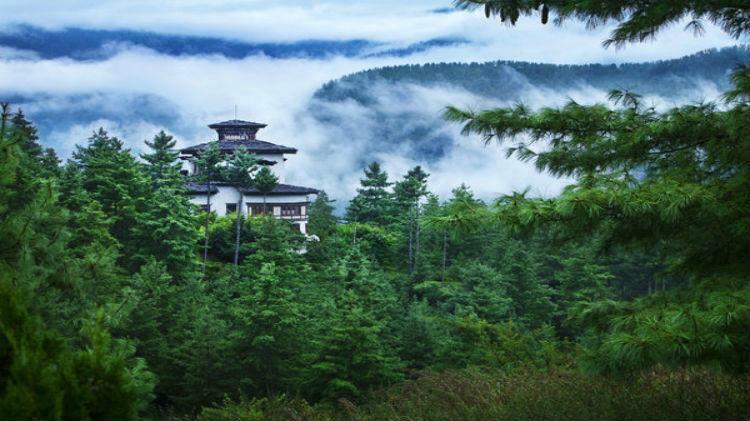 Wind through pine forests high above Uma Paro to the pretty grounds of the fortress-like monastery of Zurig Dzong. 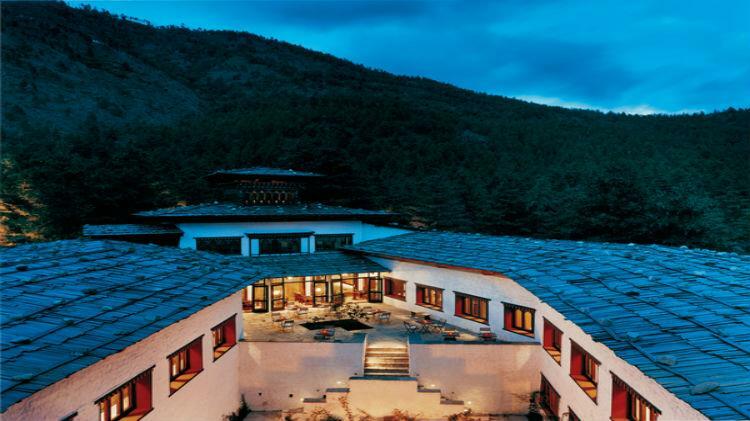 Traverse across to Ta Dzong, housing Bhutan’s National Museum with magnificent views over Paro, and on down to Rinpung Dzong (Fortress on a Heap of Jewels). The trail then leads across Paro Chhu (river) via a traditional covered bridge (Nyamai Zam) and then past the main archery ground, Ugyen Pelri Palace and into Paro town. Drive a few kilometres north of Paro, and we pay our respects at Kyichu Lhakhang; this is one of the oldest temples in Bhutan with its magic orange tree that bears fruit all year round. Time permitting; we drive further up the valley to Drukgyel Dzong, built in 1648 by Zhabdrung Ngawang Namgyal to control the northern route to Tibet (from here, it is only a two-day hike to the border with Tibet, dominated by Mt Jhomalhari). One of the most amazing and important pieces of architecture in Bhutan, Taktsang Goemba defies logic, gravity, and reason. Legend has it that this cliff side was where Guru Rinpoche (Padmasambhava) landed on the back of a flying tigress, bringing Buddhism to Bhutan from Tibet. To avoid the hot sun an early start is advisable for the two-hour climb to the Tiger’s Nest viewpoint. Descend steeply, and then climb up to the monastery, passing a waterfall and entering through the main gates, which are filled with murals. Retrace our steps or alternatively (if time and energy levels allow) head further up to several remote temples and monasteries. 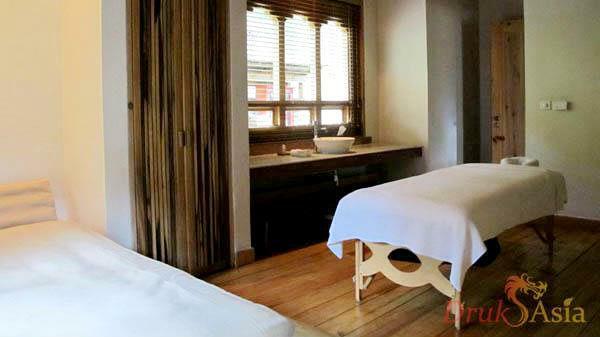 Return to Uma Paro in the afternoon for some time to rest and relax and enjoy the facilities such as the steam rooms, swimming pool or a Bhutanese Hot Stone Bath followed by a soothing massage. 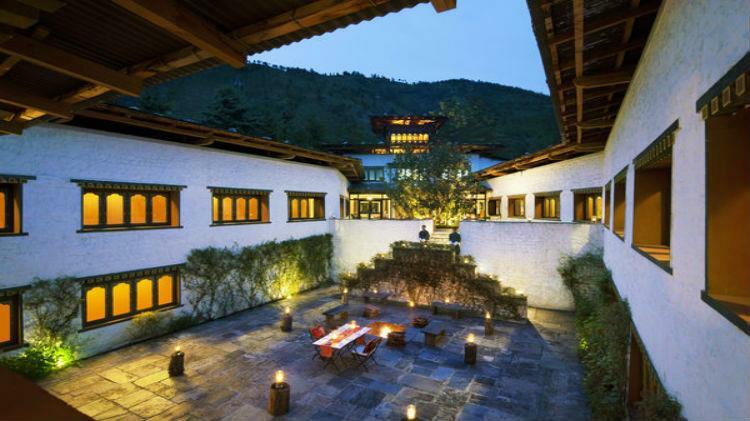 In the evening you are invited for a firelit farewell dinner either in the courtyard at Uma Paro or at our Bukhari restaurant. Today we will bid fond farewell to this beautiful Himalayan country and take an early flight back to Singapore. We hope by now you would have made some friends and also kept many photos and beautiful memories of Bhutan! And we look forward to seeing you again in this beautiful land of endless Enchantments! Tashi Delek! Words truly cannot express how we feel. We loved everything about Bhutan; great scenery, amazing people with great culture and history. The views are stunning and the experience was magical. We had wonderful time and thoroughly enjoyed the whole trip and got a lot of fantastic memories to take back home; from picnic at Chele La Pass overlooking the Haa Valley, hiked up to the legendary Takshang Goemba (Tiger's nest monastery), wearing a Gho and Kira, to the best moment- dancing together with local people at Nak-sel Farm House. We loved our tour guides; Tashi Tobgay and Lhawang Dorji who kept us entertained with stories, jokes, fables, and a wonderful sense of humour. They created a friendly and collegial atmosphere to our small groups of 35 pax. Wow I did it again...!!! My stayed at Bhutan was fantastic and amazing...!! Starting when I arrived at airport my helpful and patience guide Tshering was already at the gate waiting for me. I changed my itinerary to climb Taktsang on 2nd day because weather was good and my hiking was really smooth and it took only 5 hours up and down including my meditation and lunch. I followed Tshering how to climb or maybe I got blessed from Guru Rinpoche! This is my 2nd time climbing Taktsang in my third visit to Bhutan. Tshering knows where are the best spots so we had our picnics lunch from hotel facing Taktsang...we stopped at cafeteria on the way back to the base for a while. Thanks for your email. I was also planning to share with you my trip experience. It was fantastic. We really enjoyed our stay at Paro and the place we visited; Taktsang Monastery, Dochula Pass, Paro Dzong, Thimphu Dzong, Takin. It was to our surprise on the high quality of food and service in the hotel Uma. All the staff are friendly and they speak good English. We made the right choice to stay in the villa as we were assigned a very good butler Garab. He is the best hotel staff I ever encountered. He attends to every single detail to ensure that we are getting the best. I just feel like home. The logistics was also very smooth. We visited Amankora when we were in Thimphu but we like Uma better.